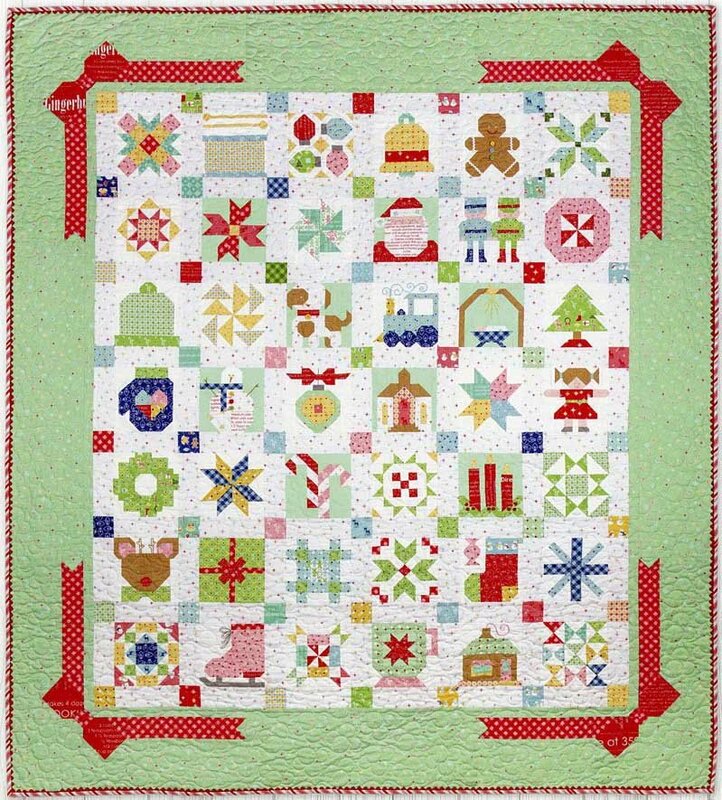 Join Suzanne in making this fun quilt, using Lori Holt's new book, "Vintage Christmas". Select your own blocks from the book to make a one-of-a-kind version. The first class will be entail selecting your fabric, and prep work.